Have you ever found yourself up one day and down the next? 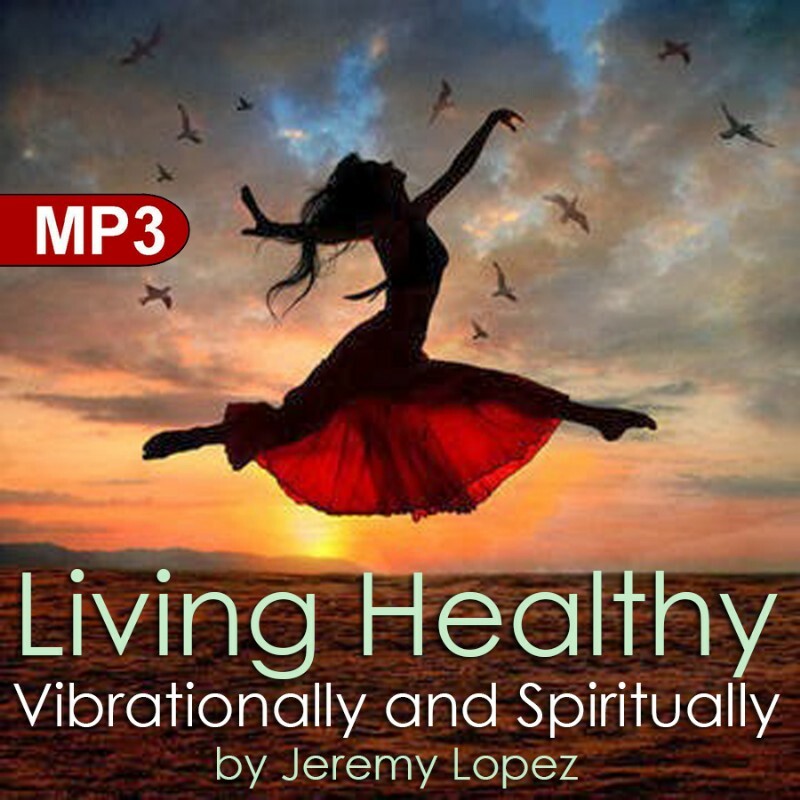 In this teaching, Jeremy teaches you how to maintain your joy and learn to live in a healthy emotionally and spiritually. You will discover how to maintain your happiness even during conversations with others.